Well my computer has crashed, so I can't upload any pictures, but I need to sell a few things. So what I'm going to do is list the items and their prices, and if you are interested send me your e-mail address via pm so I can send you back a couple of pics of the item with my iPhone. Please comment on this post if you decide to make a purhase. 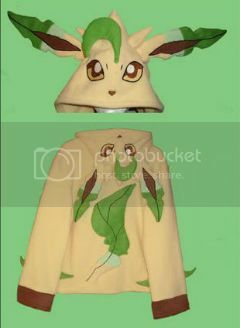 Reminder: Leafeon hoodie and talking 1:1 Mew plush offers ending tonight! Offers for 1:1 scale talking TOMY Mew plush and Custom made Leafeon hoodie end tonight (Monday) at 10pm EST! 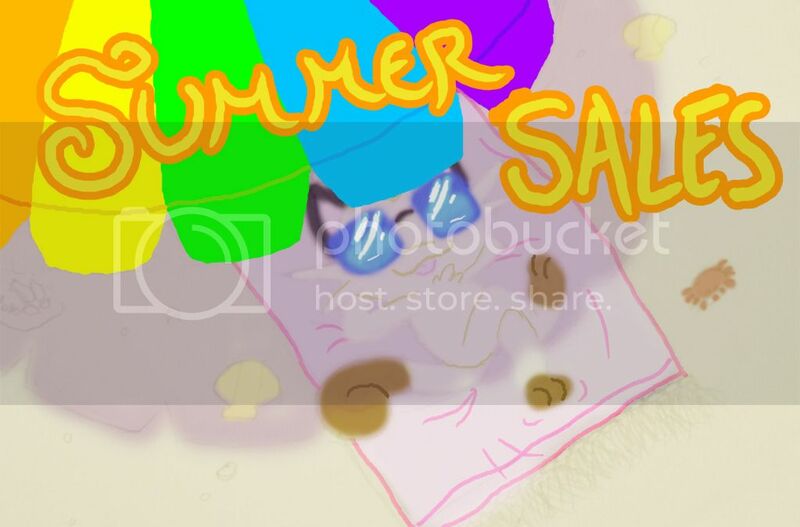 Click here or on the pictures to go to offers! Ok, I finally managed to get all the McDonalds toys, so time to get some of the rest of the cards! I'm hoping to get several by the same person, to save on shipping. I also have an extra Drillbur to trade towards any of these as well. Looking to get them for about $1 before shipping. Thanks! Quick reminder that offers for my Jakks raichu and espeon chou get end tomorrow :) Hope you're all having a nice day! MAJOR help needed! And wants..
Long story short, myself, my boyfriend, and his family are leaving for Pennsylvania this Saturday to visit their family. They live right along the border right next to New York. Which means a possible pokemon center run! 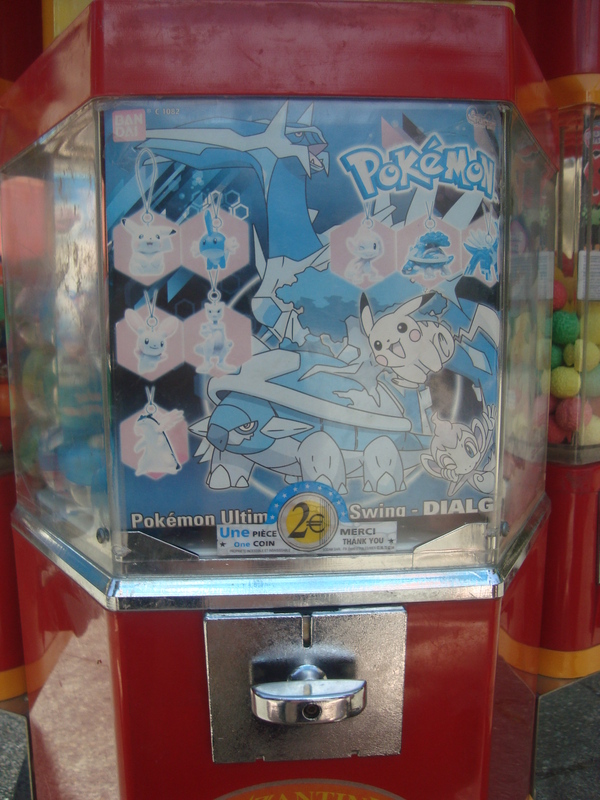 <3 does anyone know the location of the pokemon center and how deep it is into New york? Any help would be amazing! On a side note I'm looking for bird pokemon kids for a decent price. 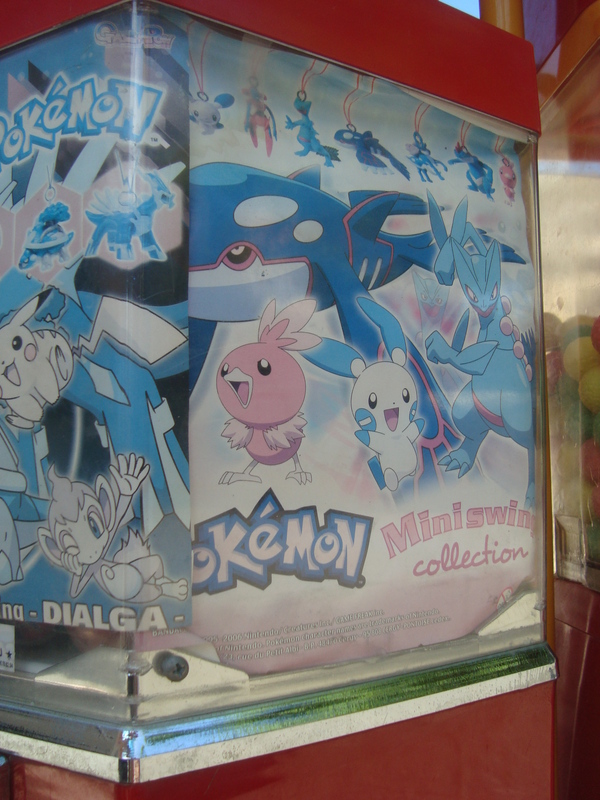 They can be in a used condition unless they're so used you can't even tell what pokemon it is. 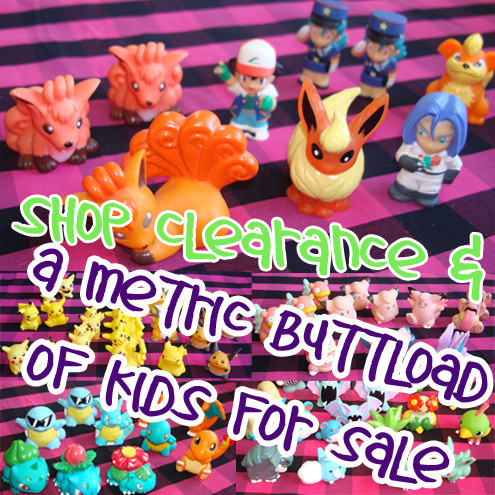 xD And also pokedolls and other plush for a nice price. Hello, all! 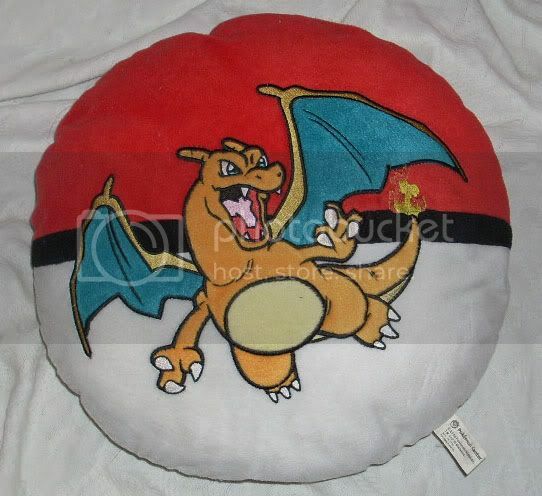 I've been seeing a lot of Pokemon Center Pillows around lately, and I think they're absolutely adorable. I think I want to set out on a quest to collect the majority of them. The thing is, every time I look, I seem to find a new one that I've never seen before. So I'm wondering...how many of these things are there? So far, I've seen Skitty, Treecko, Pikachu, Bonsly, Deoxys, Charizard, Kyogre, Groudon. Am I missing any? Here's a picture for those of you who are unsure of what I'm talking about. A heads up to everyone: I was hoping to get things out today but I had a surprise need for a doctor's visit (I am fine now though don't worry!) and unfortunately won't be finished by the time the post office closes. If you do not respond in the next 24 hours, I will sell your items to the next highest bidder. :( If I have made a mistake and you already requested a payment plan/delay in payment, let me know! ♡ Trades? Only looking for Retsudan Stamps of Pachirisu and Phanpy! 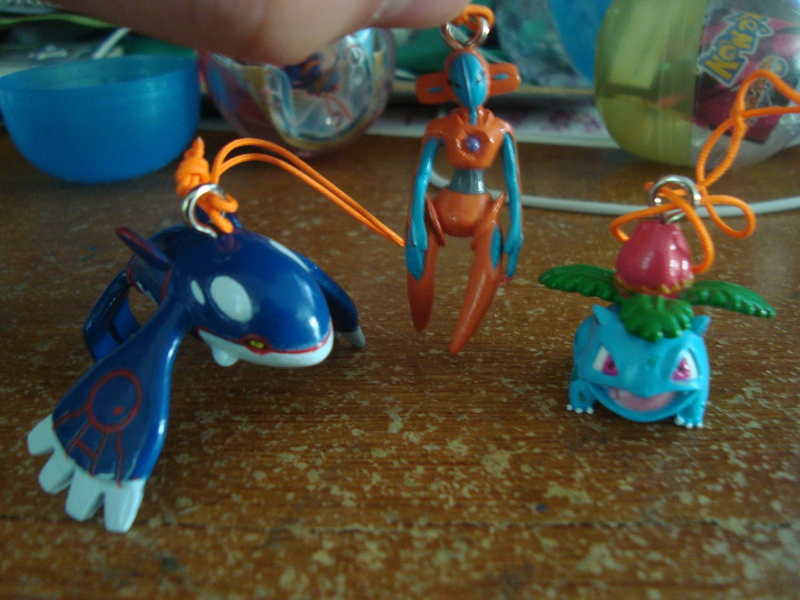 Also Metal Phanpy charm! hey everyone. i havent had much time to make an actual post as i am moving so i have been getting ready to move but thought i would make a reintoduction. i am vaporeonxlover. i have been collecting pokemon since i was a little kid but mainly the cards but now i am pretty much a plush collector. 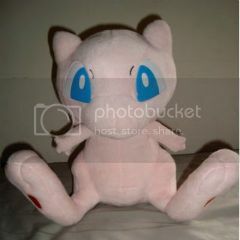 i love custom plush the most but also love the actual pokemon plush. 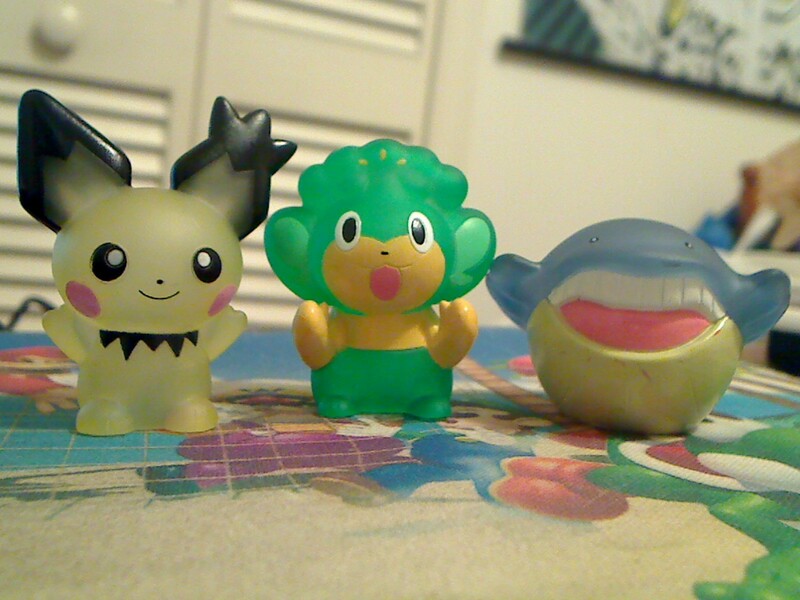 my favorite pokemon are vaporeon, eevee, snivy and blitzle. i love many others but those are the ones i mainly collect. i live in arizona and im hoping we can get this other AZ meet set up because i would love to be able to go to this one since i couldnt go to the last one to watch the movie. i cant think of anything else right now but when i get moved into the new house i will do a major collection update as i am well overdue for one! Just a reminder that my auctions for these fellows end TOMORROW, Tuesday, at 7 PM PDT. :) Please check your time zone if you're unsure! But that would be 9 PM CDT & 10 PM EDT for y'all on the other side of the states! Please click the picture above to be transported! I haven't made a post in a while because I've been pretty busy but normally when I stress I tend to do a bit of retail therapy. I ended up spending a hefty amount over the past month, well hefty for me at least, on my first Sunyshore package and an Amazon package. Since, I'll be vacationing soon, I'll probably make an end of summer update but I kind of wanted to share what I got recently. I just finished my last summer school exam today and now all of my stress is going towards GMAT. The exam is seriously freaking me out since I take it in less than a week but a collection update won't take too long, hopefully. I was given to her a drawing of the pokedoll design I imagined for the fossil pokemon. The result was beyond my expectations. 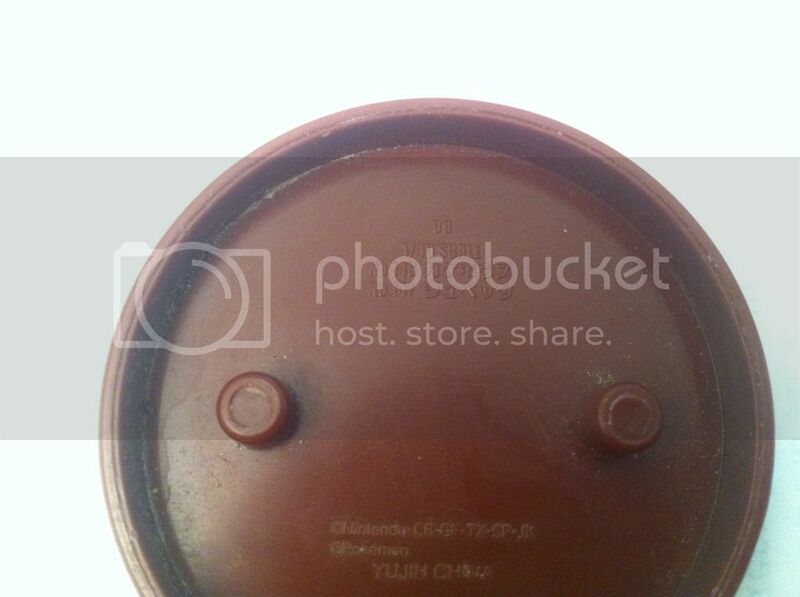 Please don't use this image without asking, thanks. I add some things on my sales, I'm very open for the offers, I would to see all of these items go away. Takara Tomy ARTS will release the following Pokemon Zukan figure BW4 East Unova set in the end of October 2012. Will upload the image soon. 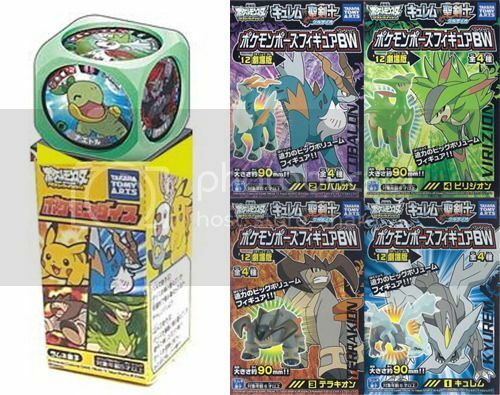 What are your thoughts on Dragonite line and Rayquaza being reprinted? 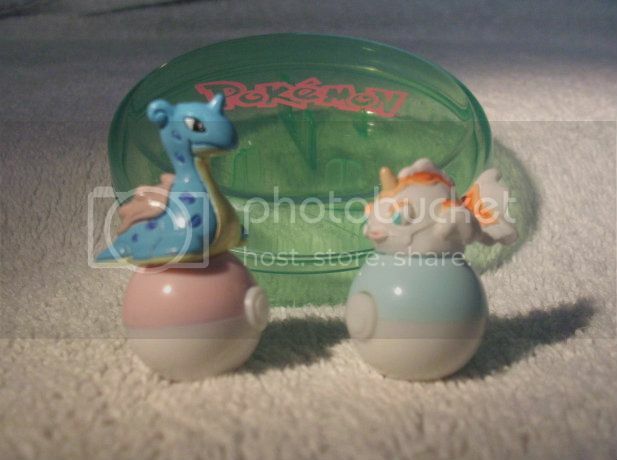 are you happy that the rare Dragonite line will be easyer to get. Or mad that in a BW set they are not putting in Unova pokemon? My views are: Why not two gen 5 dragons,why only six lines nowadays and also its gen 5 so make some gen 5 pokemon, and as for Rayquaza having a new pose what pose can you really give him? He already has coiled up and stretched out what more can he really have? My Dwebble collection is coming together, and I'm very excited about my stuff coming in the mail! Starting up a Trading Figure Collection! Having just completed my Kaiyodo Bottlecap collection, I found some trading figures for sale in a shop and got a Zangoose and Corsola. I have been doing research on the trading figures but am getting confused! I have found the wiki article listing the original set and then an additional set, but there seem to be more than those listed there. I also have no idea about pricing, I have looked at a few sales here, as well as on ebay. Are they still for sale packaged anywhere? I found one single packeted one in a little anime shop while on holiday, and hadn't realised quite how awesome they are! Basically if there is a complete list available and if anyone has any for sale, please let me know :) I'm in the UK! PLUSH WEEDING!!! +fall of the plush tower and Pokemon Conquest discussion? I would love to keep them all but I simply don't have the space anymore. And what with the I <3 Eevee campaign that is soon to come, I will need to make space for all those babies. I have also given up most of my prior Eevee collection (only keeping my usakochan tail charm, lying vee, and one red tag minky pokedoll) and have finally decided to give in and collect Jolteons! I've always loved them more and only really collected Eevee instead of Jolt because I am so biased because of Green/Blue/Gary XD" It will be a side collection though and be similar to my fire puppy side collection in that I will only collect merch I like and not aim to collect everything as they're both first gen Pokemon and I don't like too much of the old school merch (and not to mention there's just far too much. 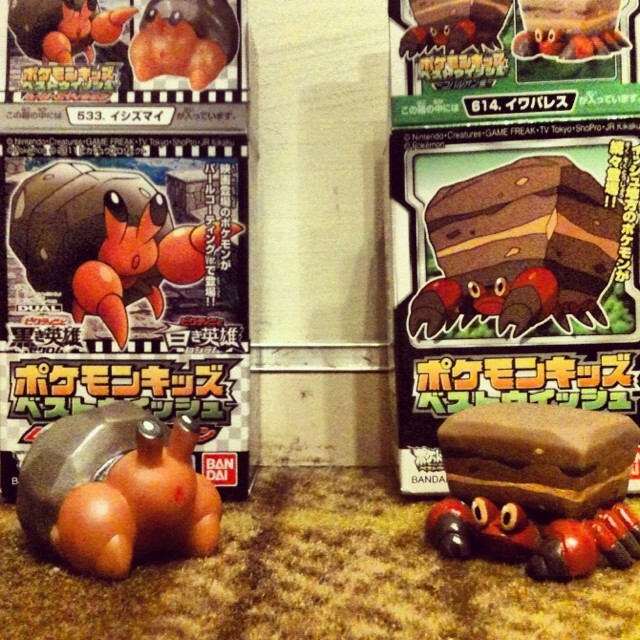 I have trouble enough trying to complete my Rotoms!) I'll post a collection update sometime soon as I really haven't done that in a long time! So in my sales post I have my MWT Eevee red tag minky JP pokedoll and would REALLY like to be able to trade it for a Jolteon red tag pokedoll! I would prefer MWT but honestly, as long as the plush itself is minty, tag/tagless/mangled tag I am okay with. I plan on owning more than one anyways hahah. Whoever's willing to trade gets priority over buyers! I will be leaving my Eevee up to wait for offers and etc for a few days before selling so anyone who's interested keep this in mind. Also, have anyone else here played Pokemon Conquest and beaten the main storyline yet? What do you think of a tactical Pokemon game? As far as I am concerned it is really everything I have ever wanted and more. I love these kinds of grid/turn-based games and the concept of feudal Japanese Pokemon warlords conquering each other's kingdoms and such is just mind blowingly awesome! I would like to keep this as spoiler free as possible so those who have not had a chance to buy the game can gauge for themselves by reading our reaction posts. :) Thanks community, you're awesome! A tiny EMS parcel came over the weekend, with some old-school dice! and a photo of my MPC Swadloon, a month-old get. Huge 1 month collection update and Wants post! Current Location: Davenport, Florida, U.S.A.
As you may or may not know i am an avid collector of the zukan figures. I was looking at my collection the other day and i noticed i have got so many and am slowly getting more and i got an cool idea. After looking at most of the other Zukan websites they were either bland or didnt give much information at all. So this is where my idea come in. Please give me your thoughts on this idea. Since its 11pm here, I think I'll take the oppertunity of reminding you that the Tomy Block Figure GB ends on the 5th! So get your claims in! Click here or the image to be transported to the post!